Some of you may recall the fitness industry of the 1990’s with grapevines and power walks, lycra and leg warmers. Back then, the industry itself was so fragmented with each State and country setting loose guidelines relating to training and education of fitness professionals. Personal Trainers were simply status symbols of Hollywood stars. But I remember just feeling that belief – just ‘knowing’ that Personal Training was the next big thing. Along came the 2000’s and finally the recognition of Personal Training as a profession. These were such exciting times that saw massive growth and a flourishing of education programs for PTs. As we all now know, Personal Training has become an everyday thing, a necessity. We all hoped for a healthier nation, a population with a reduced waist line, a decline in chronic disease. Personal Trainers hold the power to change lives for the better. Through instruction, education and motivation, they can guide clients towards reaching their fitness goals. A Personal Trainer is passionate about health and fitness, inspiring and encouraging their clients to develop healthy habits. So, the work of Personal Trainers is no doubt positive. But when we look at the hard figures, the true facts, obesity rates, waistlines and chronic disease are still at perilous levels. What’s missing? There’s fit people who have become fitter and healthy people have become healthier. This is great. But for those who struggle with self-belief, life direction, and chronic patterns of limiting beliefs over control of their own health, more is clearly needed. In comes Health Coaching. But I’m scared and worried! Here we have the opportunity for growth as an industry, as business owners and as people! But if we don’t set the right scene from the start the opportunity is lost. 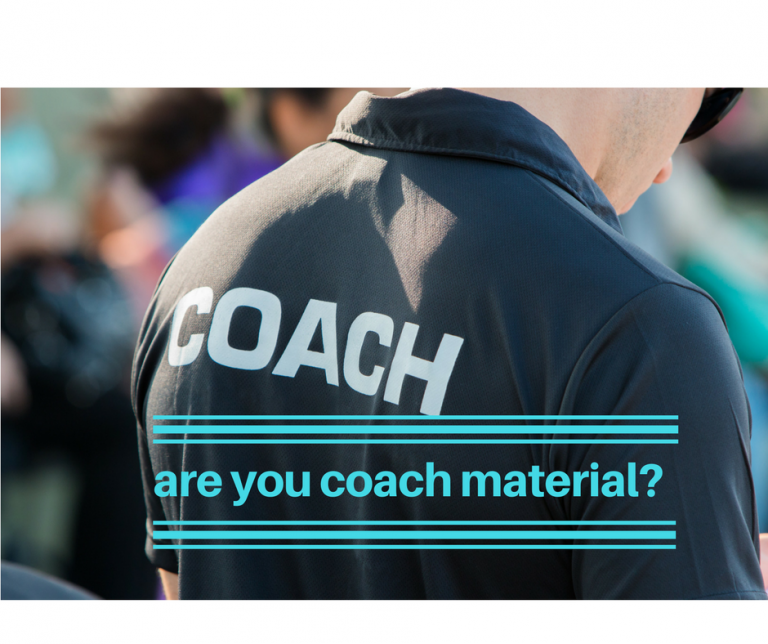 What we are seeing more and more now is the carefree use of the word coaching. Coaching is simply being added to people’s job title or otherwise their title has just been conveniently tweaked to include coaching. There’s no further education, there’s no qualification and there’s no true coaching. In fact, coaching and training is being sold as one and the same thing! If we go this way the opportunity is lost. If we honour what true coaching is we gain 5 vital things: 1/ added value to our clients & potential clients, 2/ business and professional growth, 3/ greater impact on our client’s lives, 4/ greater career satisfaction and 5/ industry longevity. If coaching is treated as a separate profession, which it is, all the sudden you have a new product line to sell, you keep your clients for longer, you optimise your down time, and you increase your satisfaction. Imagine telling a fitness club or PT studio that they can grow their business. They can now sell more and unique services. Pretending that Training and Coaching are one and the same thing removes this opportunity. PTs who become qualified coaches will definitely kick goals. You have an important role to protect the name of coaching & help educate our community and current and potential clients how valuable coaching is in improving their health for life. So here’s what coaching is. Health coaching is a client-centered process that encourages a partnership between the client and the coach to promote healthy behavior changes. Skillful Health Coaches build partnerships with their clients, but instead of telling and instructing them what they need to do, the client drives the process. A skillful coach guides their client towards untapping inner resources that, once unlocked, can empower them to strive towards their goals. Through powerful questions, a coach enables the client to experience self-compassion, to truly know themselves and what works for them. This then allows the client to become empowered by the new knowledge of themselves, owning their choices and taking control. A strong focus on the present and a constant moving towards a future ‘better’ self are key focal points for the health coach. This removes the emphasis on past failures and negativity and places it on positive forward movement. How powerful is that? Health Coaching will, and should, become a profession in its own rite. It will have a powerful impact on the health status of our population. It’s crucial that Personal Trainers and other health professionals develop skills and resources through credible avenues. The International Coach Federation is a global credentialing and accreditation body for Coaches worldwide. It is crucial that your coach training is recognized through such bodies, as clients will become more savvy about their choices. We at Health Coaches International aim to be the leader of Health Coach education globally. With alignment to professional bodies and with a team of Certified Coaches with ICF, Health Coaches International is dedicated to delivering high level education and expects high level coaching ethics and professional practice from our graduates. In short, health coaching is not about the coach being the expert, it is not about telling and client what to do and it is not about fixing a client’s problems. It is about creating a partnership, providing space and time dedicated to exploring what will drive clients toward their goals and what could potentially hold them back. 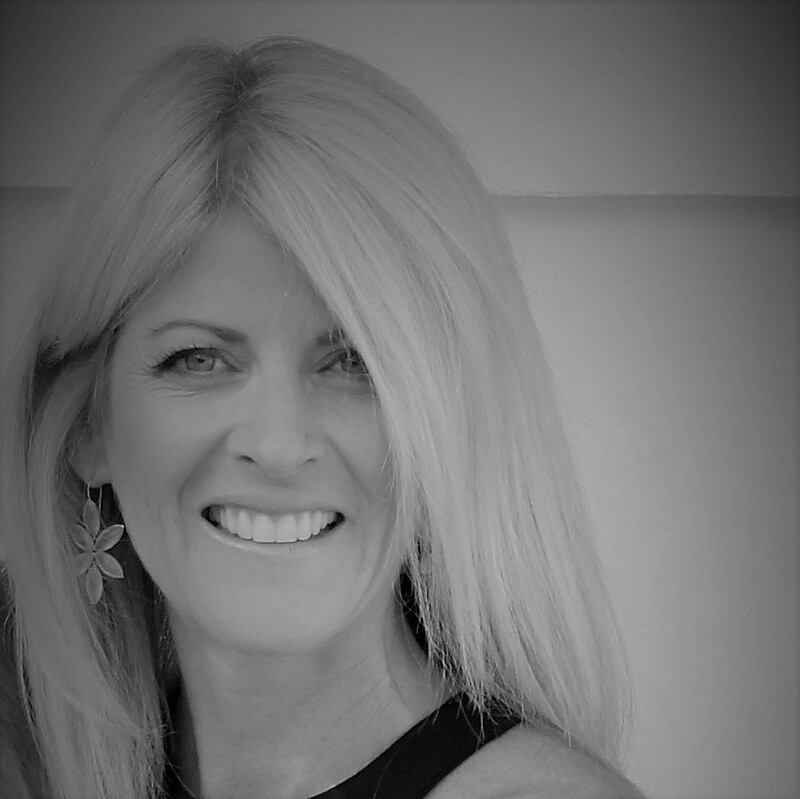 It is about being present, asking powerful questions, using direct communication and allowing clients to gain self awareness, empowerment and to reach their potential. So, let me ask you, Could there be a more complete and satisfying way to work in the health and fitness industry?